We are proud of the fact that all BotanicES skincare products are made from natural products and are packaged in environmentally sustainable containers. 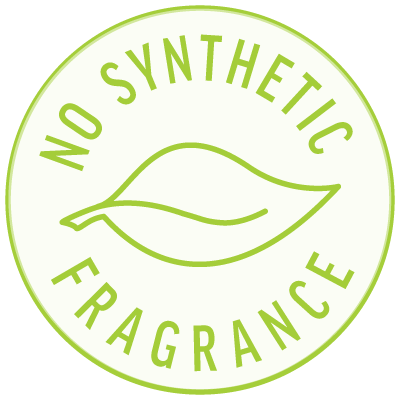 It is important to us that our products contain no synthetic fragrances, parabens or other nasties. Skincare is a cluttered industry with lots of promotion of “clearer skin”, “youthful complexion” and “reduces appearance of wrinkles”, but it’s important to know what’s marketing and what’s legitimate. We are incredibly proud to stand by our claims that our botanicES range really does boost skin hydration and firmness on all skin types. Independent tests were conducted on our exclusive caffeine formulation across a number of ages, cultures and skin types and the results prove we really deliver what we promise. The tests were carried out by the Australian Institute of Personal Science (AIPS) and here is an extract of the report from Belinda Carli of the AIPS. “botanicES skincare definitely improves visible suppleness of the skin and keeps it in better condition”. Belinda also found improvement of skin elasticity up to 50%. We are proud of the fact that all botanicES skincare products are made from natural products and are packed in environmentally sustainable packaging. 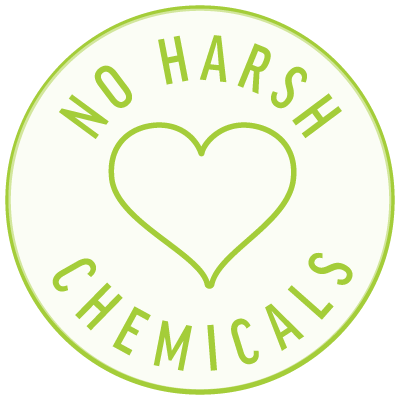 It is important to us that our products contain no synthetic fragrances, parabens or other nasties. Here’s the full list of ‘no’ claims that we are proud to display. Sadly, animal testing for cosmetic products and ingredients is not banned under Australian law. At botanicES though, we wholeheartedly believe in offering quality products without the need to subject animals to cruelty. 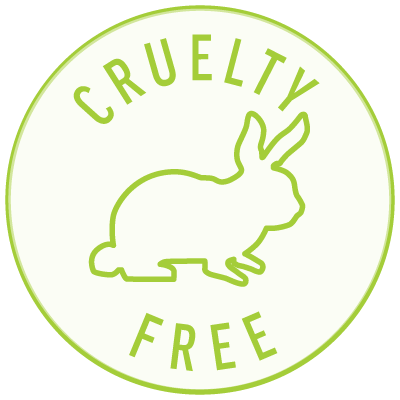 We are proud of our natural, vegan friendly skincare products that are not tested on animals so you can be proud of them too. Did you know, the ES in botanicES stands for Environmentally Sustainable? Our packaging is developed from recycled materials and is fully recyclable and the specially designed airless pump bottles prevent contamination. All of our ingredients are tested for microbiological contamination before production so it’s not just a tag line for us, being environmentally friendly is at the very core of our business. Being Australian Made and Australian Owned is so important in allowing us to produce quality products for our customers. From the coffee farmers in the Byron Bay Hinterland to the manufacturing workers north of Brisbane, where we spend our money on ingredients, manufacturing and packaging makes a positive impact right here in Australia. 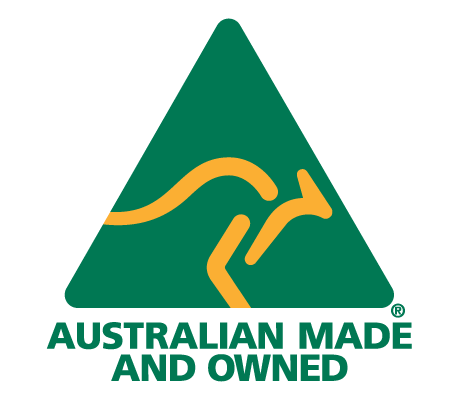 By keeping our products Australian made and owned, we know everything about our products. If we had our products manufactured overseas, we could not be confident in knowing how ethically ingredients were sourced, how sterile the environments are in manufacturing or who to speak to when things went wrong. We can go visit the coffee plantation in the Byron Bay hinterland and drop into the manufacturing plant at any time we want. We know everything about our Kakadu Plum extract and exactly why it is that our skincare offers up to 59% hydration and up to 50% skin elasticity. Because of this, we can back ourselves and our product.